A comprehensive post with beautiful well focused pictures! The views along the highways in India are so interesting with truck loads of men riding them. I could also see the interesting names like Salem. That place is also a famous ski mountain resort in USA. 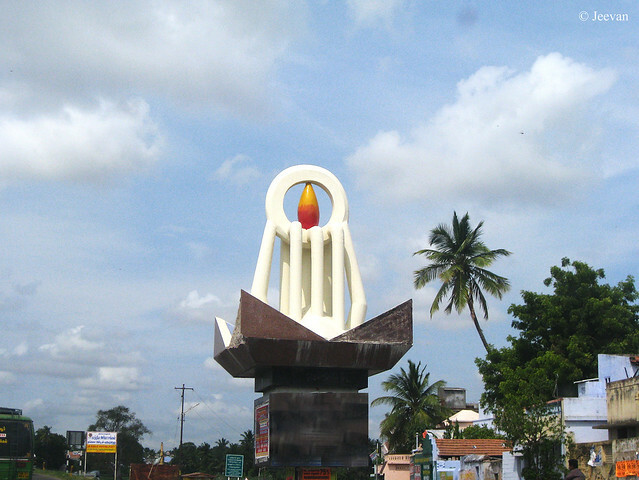 I remember NH 7, which we traveled on to get from Coimbatore to Salem, if I am not mistaken. What is the average speed on these roads, Jeevan? I see some motorcycles on the highway too. Your photos are lovely - they show the much needed details about the road, the condition of the highway, the number of lanes, the types of vehicles on the highway, etc. I really enjoyed seeing Tamilnadu through your lens. Wonderful on the drive shots. Wow I love that picture of the men traveling on the china yanai! Cool! Have a great weekend, Jeevan. These pictures made me feel like I was on a road journey too... Thanks for sharing! 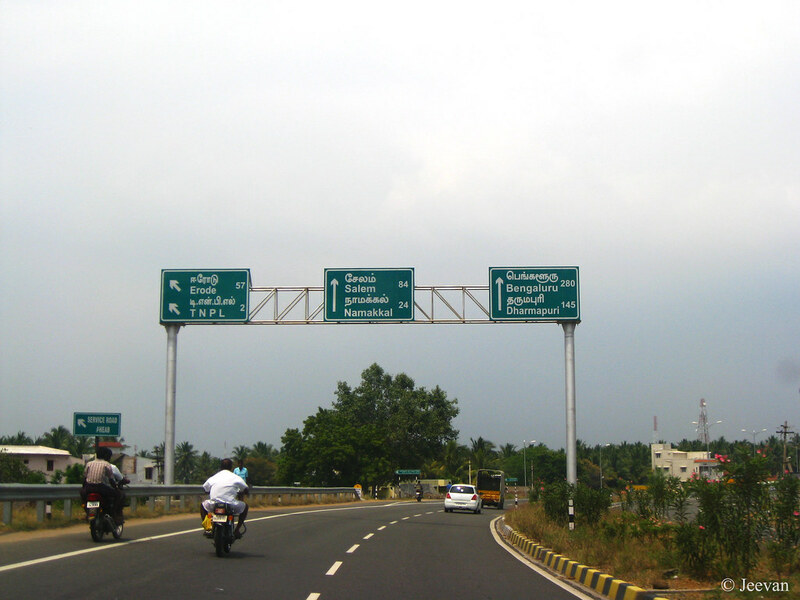 Chandra@GreenComotion - Coimbatore-Salem is connected by not NH 7, but NH 47. 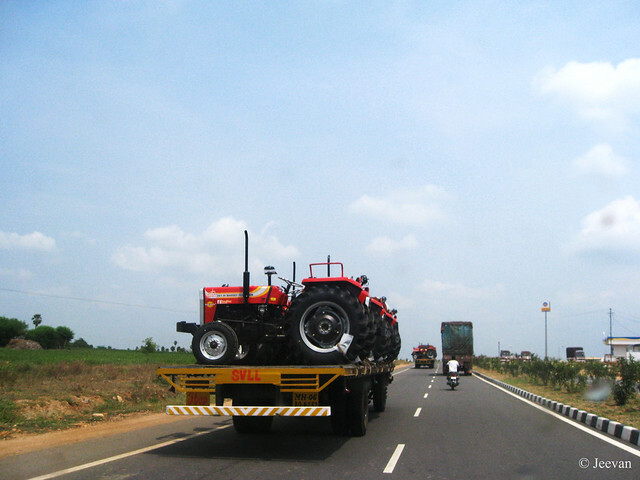 The NH 7 you see in photos is the long national highways of India, connecting Kanyakumari and Varanasi. 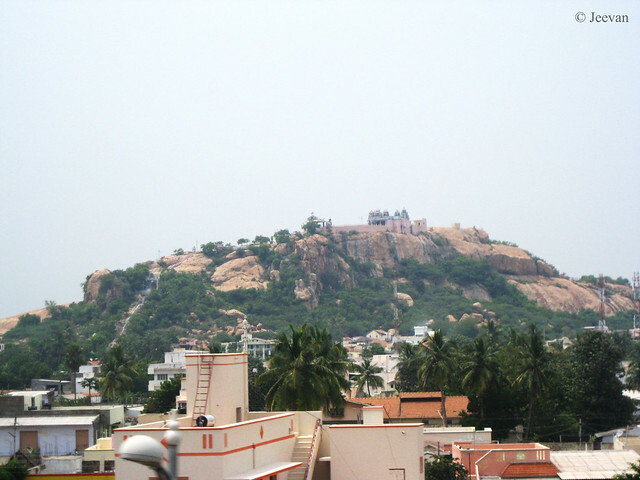 In Tamil Nadu it passes thought Maduai and Salem and connects Bangalore and Hyderabad. 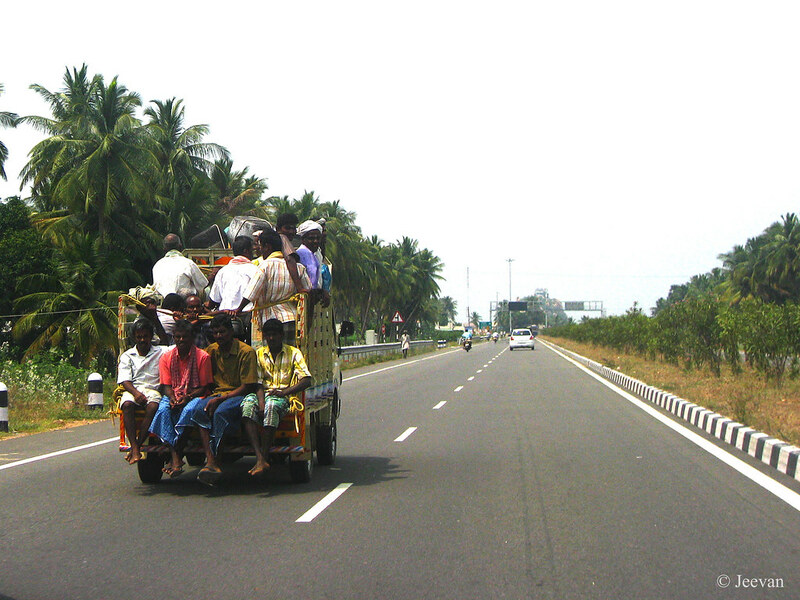 On average cars travels between 100-120 kmph and trucks and motorcycles to be less than 100kmph… in Indian people rarely take long travels in motorcycles and what u see could be travelled between nearby towns and cities. Hello Jeevan, wonderful scenes and photos from your roadtrip! I like teh temple on the hill. Happy Friday, enjoy your weekend!